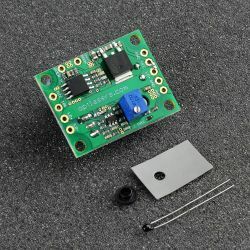 Medium power laser diode drivers. It includes a number of additional security features and functions. 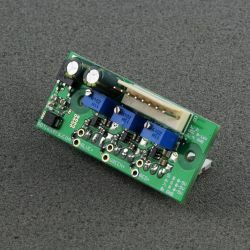 Each laser driver is based on branded components. Also, we offer customized laser controllers per customer request. 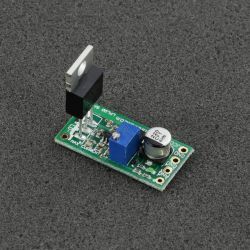 Single channel 1.5 A, 3.3-12 V laser diode driver. 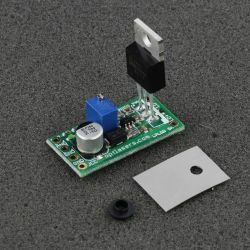 The low current version of the LPLDD-5A-12V dedicated to working with single and multi-mode laser diodes. 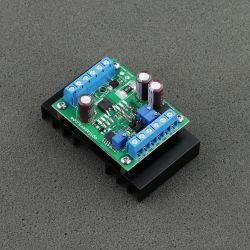 Proper shunt resistor and customized parts assure low noise even with small current values. 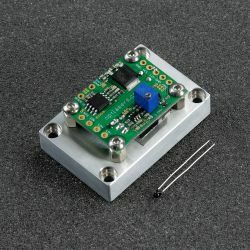 Analog input allows modulating the current with the speed of up to 100 kHz square waves. 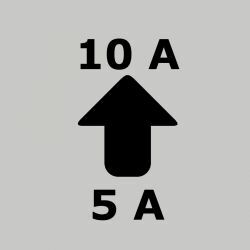 Please add this feature to cart if you want to change the maximum current of the driver to 10 A. 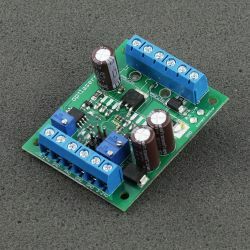 Works with LPLDD-5A-24V-PID and LPLDD-5A-24V-TP and their heat sink versions.